Full explanation about how the Allergy Formula is designed to work. Listen to this short video on how to relieve your sinus symptoms naturally! Learn how our Respiratory Formula can help relieve symptoms associated with allergy induced asthma and other respiratory inflammatory conditions! Listen to this short video to understand how the Inflammation Formula is designed to work. 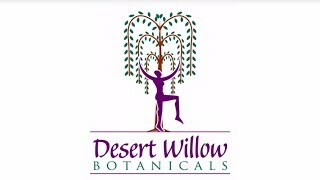 Listen to this Amazing Testimonial of how effective our Natural From Desert Willow Botanicals! Can't shut your brain off at night? Listen to our short video on how our all natural herbal Sleep Formula helps to relax the overactive mind so you can get really peaceful sleep with no tired or groggy feeling int he morning!